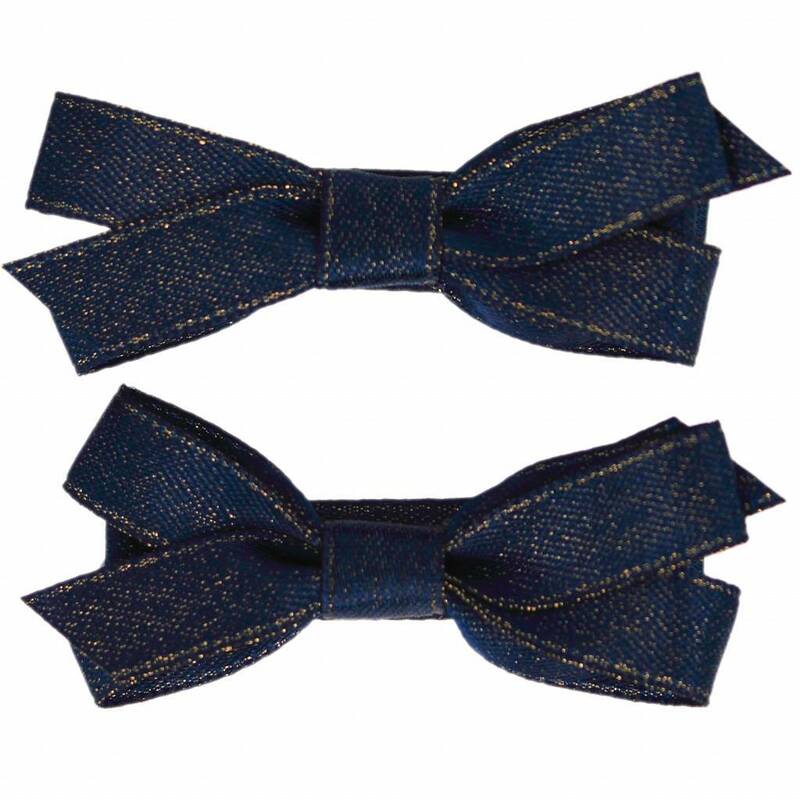 Set of two blue golden hair clips for babies and girls with a bow. 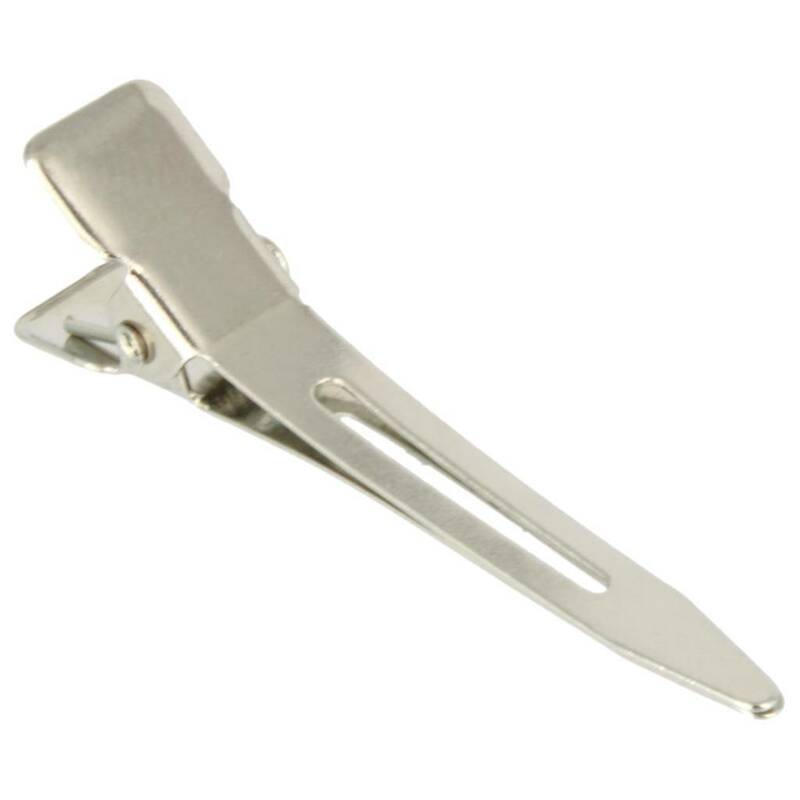 Sturdy hair clips that stay in place. ♡ Good service ♡ Fast delivery.